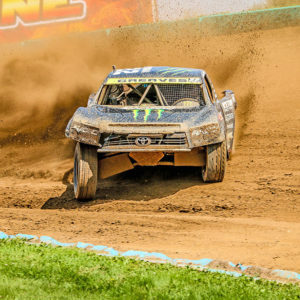 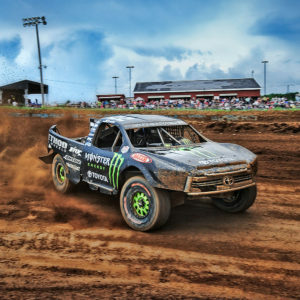 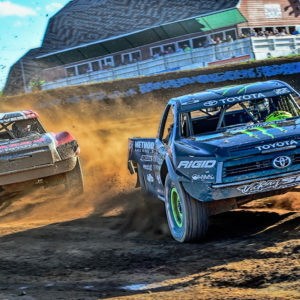 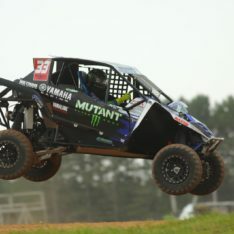 Greaves Duo Goes 1 and 2 in Annual AMSOIL Cup Race in Crandon. 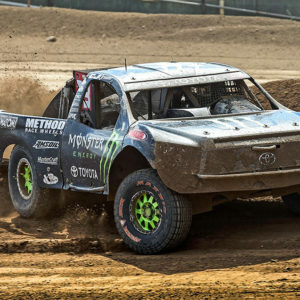 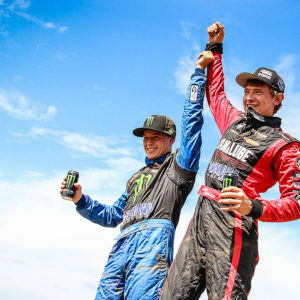 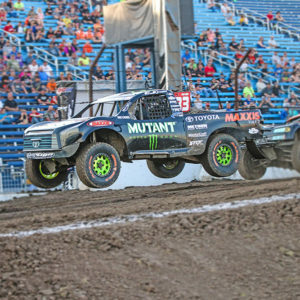 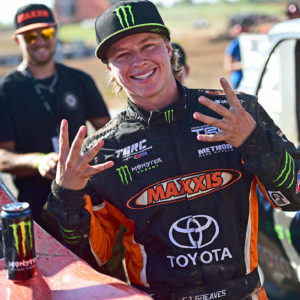 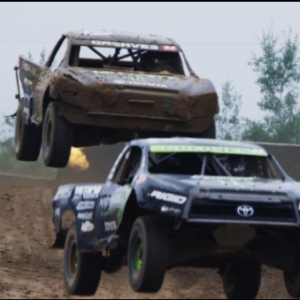 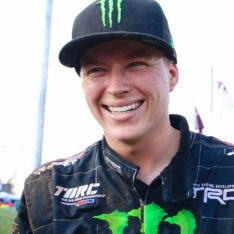 CJ Greaves and VanEperen Take Home Championships at Crandon. 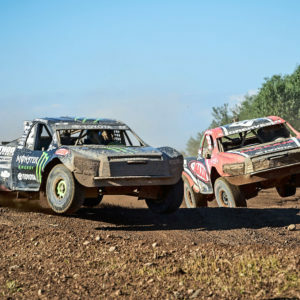 Greaves Duo Continue Their Bark River Winning Streak with Nearly 40 Wins. 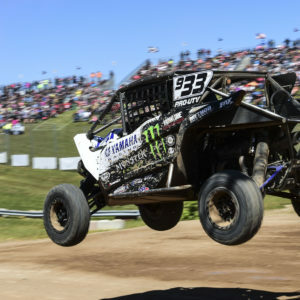 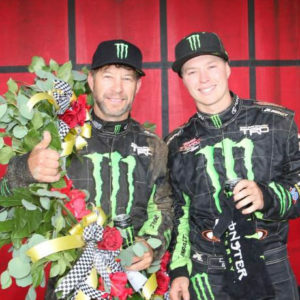 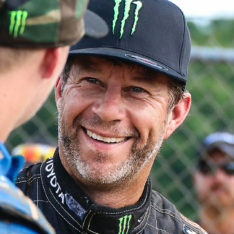 The Greaves Duo of Johnny and CJ Greaves along with Yamaha Racing team of Rodney VanEperen, Adam Reek, and introducing Gray Leadbetter continued their participation in the Lucas Oil Midwest Racing League this past weekend at Bark River International Raceway. 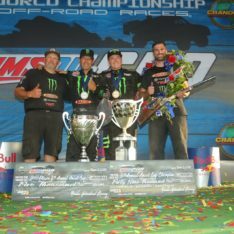 These Guys Make It Happen! 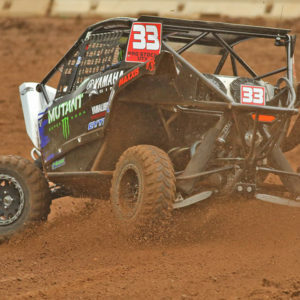 CJ Greaves Pro Stock UTV. 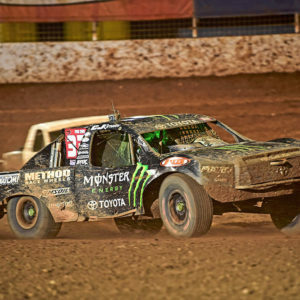 You Can Smell The Dirt. 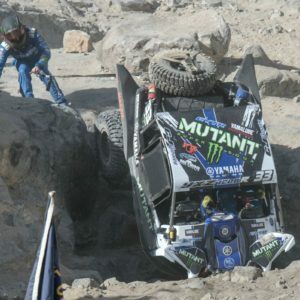 King of the Hammers Photos. 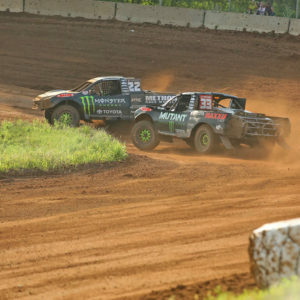 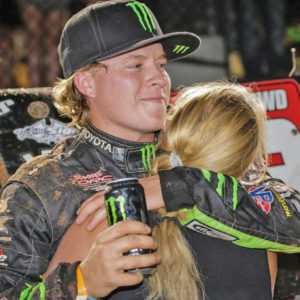 Duo Pro4 Battle at Crandon Video. 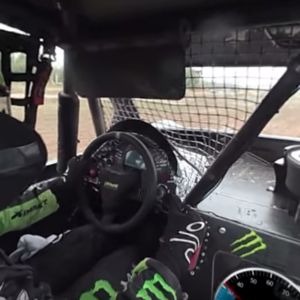 360° InCar Camera CJ at Crandon. 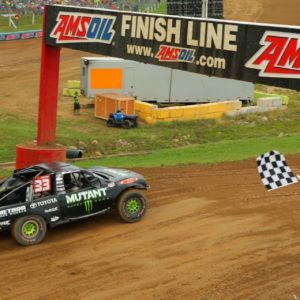 2016 Crandon World Cup Photos. 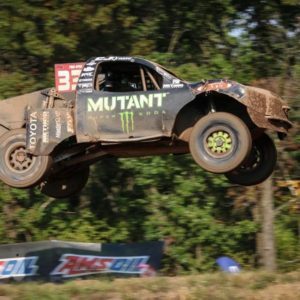 Bark River 2016 Mini Clip. 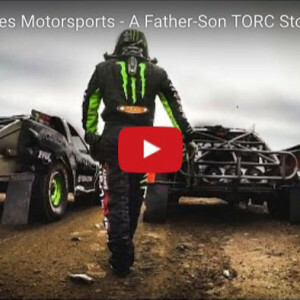 GoPro: A Father-Son TORC Story.